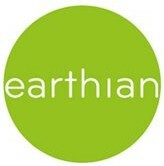 earthian: Have you heard of the Long-eared Jeroba? Have you heard of the Long-eared Jeroba? 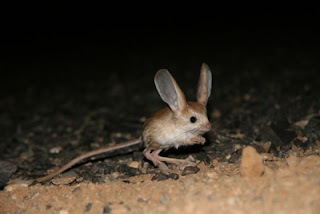 The Long-eared Jerboa, is a nocturnal mouse-like rodent with a long tail, long hind legs for jumping, and exceptionally large ears. It is distinct enough that authorities consider it to be the only member of both its genus, Euchoreutes, and subfamily, Euchoreutinae. In 2007 Zoological Society of London sent a researcher to study human impact on its environment. The study returned with video footage that been noted as the “first time” the creature has been “recorded on camera”. This has helped to start a campaign to protect them.